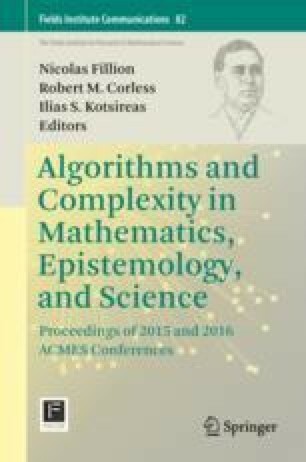 Software technology that can be used to validate the logical correctness of mathematical proofs has attained a high degree of power and sophistication; extremely difficult and complex mathematical theorems have been verified. This paper discusses the prospects of doing something comparable for elementary physics: what it would mean, the challenges that would have to be overcome; and the potential impact, both practical and theoretical. Thanks for useful information and helpful feedback to Scott Aaronson, Alan Bundy, Ken Forbus, Tom LaGatta, Michael Strevens, David Tena Cucala, Peter Winkler, and the anonymous reviewer.